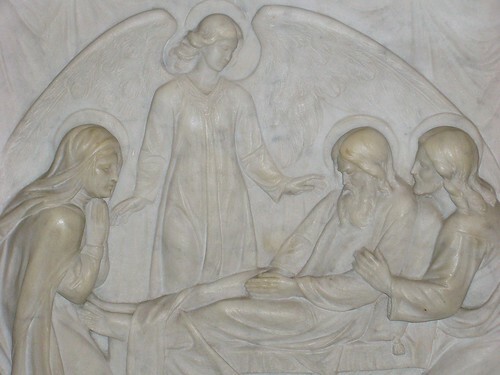 An image of St. Joseph with Jesus and Mary on the front of the altar in the St. Joseph Chapel, Passionist Church of St. Brigid, Marrickville (Sydney). 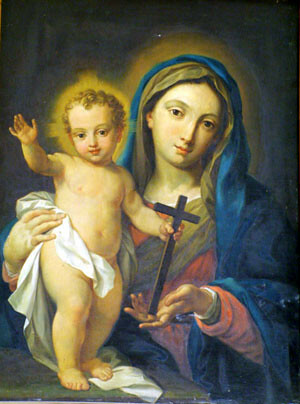 “Next to our Blessed Lady, St. Paul of the Cross frequently recalled Saint Joseph and held him up for the veneration of his religious as “the great master in our dealings with God and holy prayer”. To St. Joseph he dedicated the novitiate retreat on Monte Argentario “begging him to be the protector of those devout youth and their master in the ways of the spirit”. 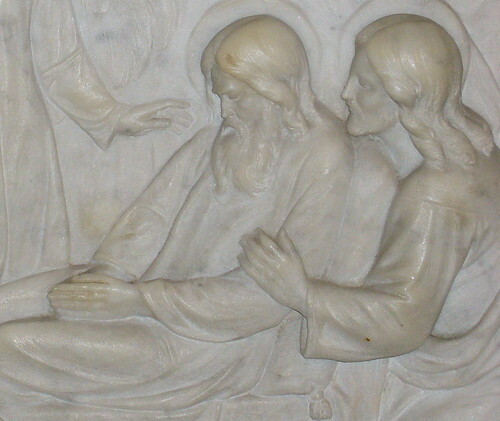 All the needs of the Congregation were repeatedly entrusted “to the most powerful protection of St. Joseph”. 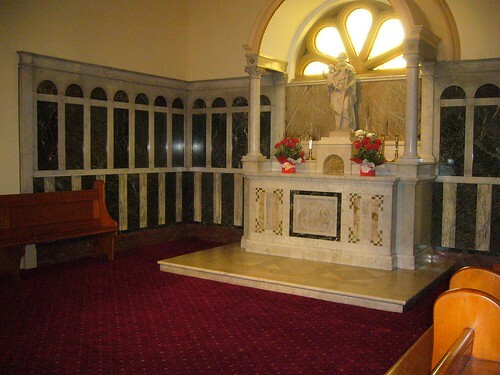 The St. Joseph’s Chapel in the Passionist Church of St. Brigid at Marrickville (Sydney). The chapel has recently undergone refurbishment and cleaning. It now provides a beautiful quiet prayer space in the busy church. 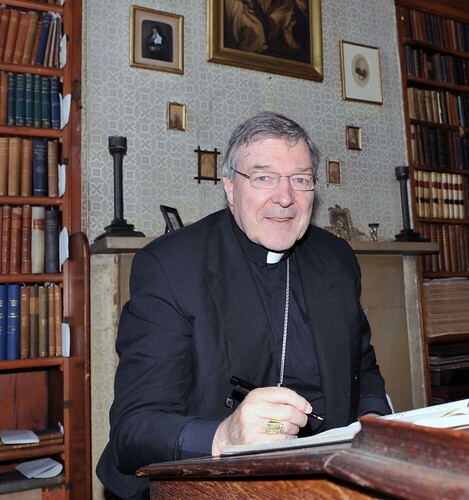 Thanks to the Parish Priest!